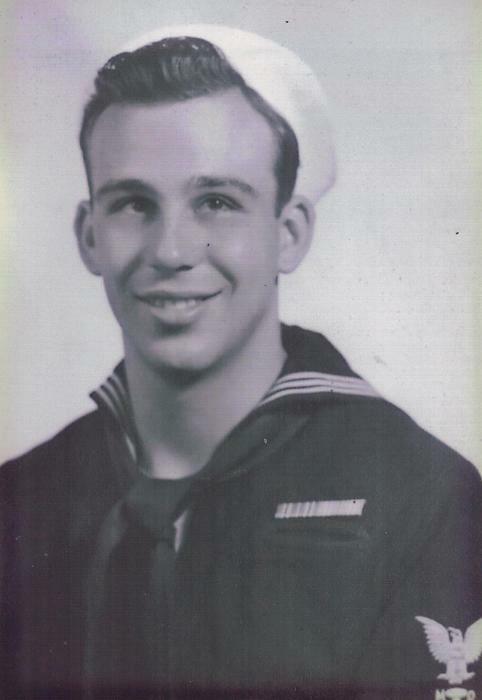 Ernest R. Gnehm, 94, of Toms River, passed on April 15, 2019, peacefully at home. 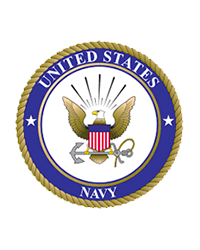 Ernest was a WWII Veteran and served as a Navy Reservist until his retirement from the military. While as a Bell Telephone employee, he continued his college education, earning his Master’s Degree in Health and Physical Education, and went on to teach at Wayne Public Schools. Predeceased by his beloved wife, Rose Marie (Rosemary) Gnehm, he is survived by his five loving children, Brian Gnehm, Berte Swirczynski and husband Jim, Barbara Corradino-Graham and husband Ron, Bonnie Weppler and husband Kim, and Barry Gnehm; five cherished grandchildren, Melissa, Kristin, George, Nicholas and Kara, and ten cherished great-grandchildren. Committal Services with Military Honors will be held Tuesday, May 14, 2019 at the Bg. Gen. Wm. C. Doyle Veterans Memorial Cemetery, Arneytown, NJ 2:30 PM. There's still time to send flowers to the Committal at the Bg. Gen. Wm. C. Doyle Vet. Mem. Cemetery at 2:30 PM on May 14, 2019.